At 5:30am. I am by no means a morning person, but since moving out of London I needed to find a way to fit in my gym routine… being part of the 6:00am club seemed to be the only way it would work for me. The daily running of projects. I work closely with the project teams to ensure consistent communication is maintained, so projects are delivered on time and within budget. I am the main point of contact for my clients, and work closely with the Group Account Director in case any issues or concerns arise. Around 2 years ago. 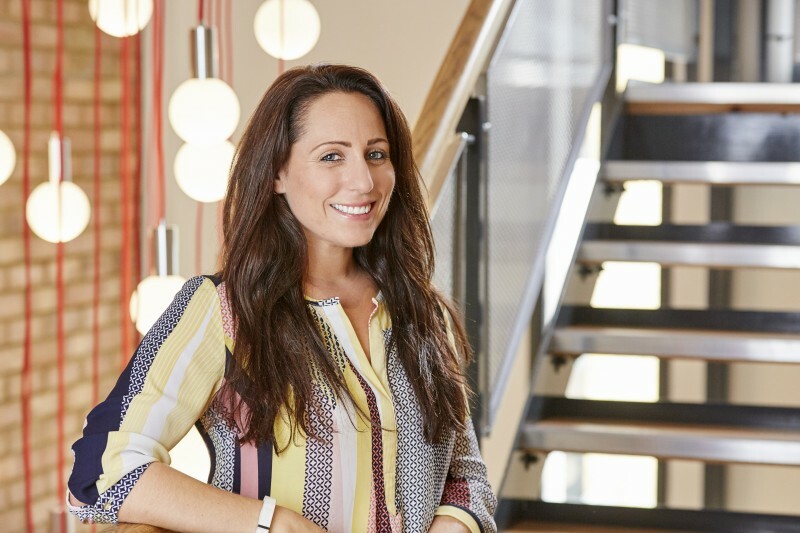 After 10 years of working in the pharmaceutical industry in various roles in clinical research, I decided it was time for a change in direction and so reached out to SV’s MD, Ffyona, to discuss what it’s like to work in an agency and whether it could work for me. It’s safe to say that making the switch was the right decision for me! After my early morning workout, I’ll check my emails on my commute into London to get an idea of how my day might go. I’ll usually arrive at the office around 8:45am and get stuck straight into my to-do list. Every day varies so much, and no two days ever seem to be the same. I could be directing some filming, catching up on my inbox, in back-to-back meetings, or onsite managing an event. Was taking part in the PharmaTimes Communication Team of the Year Awards 2016. Although we didn’t win, the experience was second to none and was a great lesson in working as a team, under pressure, to produce a sound strategic plan. Is keeping on top of all the moving parts of several projects. Luckily, I’m very organized and have many trackers and lists to help me. That no two days are the same! The varied role and the company culture has allowed me to be involved in many different aspects of account management. If I’m not out socializing with friends, then I rush home to my husband and puppy, as we are preparing for the arrival of our first child and for when I can drink wine again!